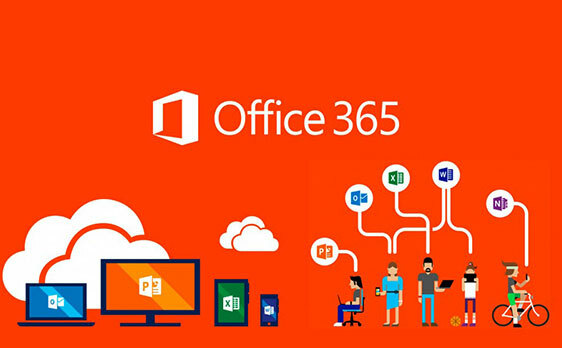 Microsoft has doubled down on its attempts to convert users to its cloud based productivity suite with an unprecedented price hike on Office 2019. The new edition of the popular productivity suite will cost roughly 10% more than it did when Office 2016 was introduced. ComputerWorld confirmed on Monday that Office Home & Business edition would retail for $249.99 and the Office 2019 Professional edition will now cost $439.99. This constitutes a steep increase from Office 2016 which was sold for $399.99. The Office Home & Student versions of the software will remain unaffected. Standalone versions of Office come with perpetual licenses; this grants a buyer the right to use the software for as long as it is supported. Longer if they are not concerned about security or compatibility issues. While this has always been the standard way of selling software the introduction of cloud based software has changed things. The alternative to perpetual licenses is the cloud based subscription model. Cloud based subscription plans change the payment structure from a single upfront payment to a monthly or annual fee. In a lot of cases cloud software offers a lot of benefits over standard software distribution. For one thing, software is always kept up-to-date and secure. Deployment is also as simple as connecting a computer to the internet. However, the drawback of the cloud model is that if a buyer’s subscription ever expires the software will either be rendered inoperable or converted into a bare-bones trial version. Office 365 Business Premium currently sells at an annual subscription price of $150, so it is likely that Microsoft will convert some long term perpetual license buyers. Perhaps the biggest question from all of this is how long until Microsoft discontinues physical versions of its products all together?